Welcome to this Beautiful Single-Family Residence Located within the exclusive Fair Oaks Ranch Community, This Exquisite Property boasts 4 Bedroom, 3 Bathroom, 2,264 sf of living space with a nice Backyard with a large patio on a 25,462 Lot, Kitchen boosts great wood cabinets, Black Granite Counter Tops $ Stainless Steel Appliances, large living room with Fireplace, an Extra-Large Master Retreat with walk-in closets. Great Mountain Views, Large 2 Car garage. 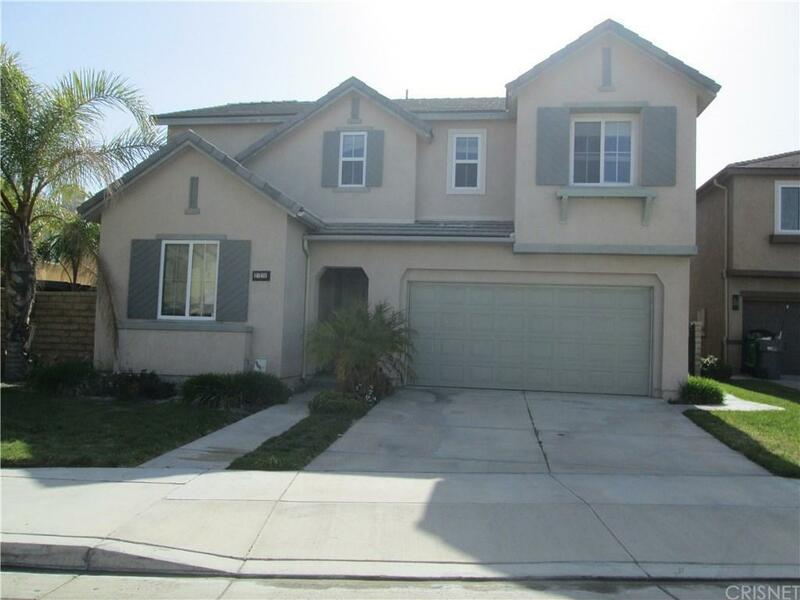 Sold by Nonmember Agentdefault BRE#01720982 of Crmls. Listing provided courtesy of Oscar Rodas DRE#01720982 of Equity Center Real Estate.